Scroll down the page to find a Masterclass that suits your stage of the property market. These evenings are at no cost to you and we are not selling anything! You will love them. 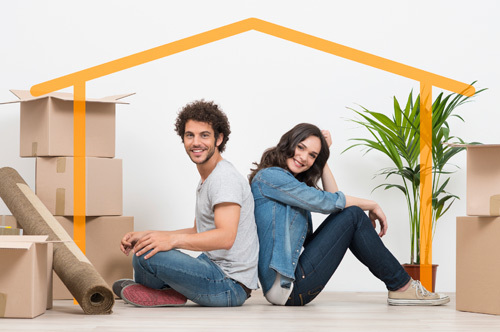 First Home Buyer – all you need to know! actual case files to demonstrate borrowing power and repayment info. Why not bring a friend or parents – drag the kids along if they need help to move on! understanding of investing in real estate. give you that much needed extra space and add value to your property. Renovations require a lot of time, energy and money and we want to help you be prepared.